It happens all the time. Leaders assign responsibility for implementing change, and then expect that you’ll take care of it without much involvement from them. Or they approve your project without doing much to support it after that. Because you’re driving everything forward, you end up being seen as the person who is leading the change, with leaders being observers and participants. On the surface, it makes sense that you’d lead the project. After all, it’s your job to make it happen. You’re the one who knows all the details, so it’s easier for you to answer questions, follow up, and communicate. Plus, you’re the one who has time to pay attention to it, because it’s your job. Leaders happily relinquish the responsibility because it’s less work for them, and it feels like you own it anyway. And let’s face it, don’t you wish you could lead the change so you can make sure it happens? Isn’t it your baby? Sometimes our own ego, our own quest for control, and our own attachment to the project make us readily accept the role of leader. Unfortunately, if the organization sees you as the one leading the change instead of the actual leaders, they will be left wondering if the leaders really support the change. In hierarchical organizations, leaders have unique power because of their authority. For better or for worse, people look to leaders for signs of what to prioritize and how to be successful. When leaders delegate leadership of change, it can send the signal that it’s not all that important. To avoid having the job of leading change thrust upon you, follow these steps to get leaders to lead change instead. Start with a conversation to define the roles each person will play during the change. Based on the transitions people will go through as they adopt change, how will the leader support them from their position of authority? And how can you best support the leader to follow through on that commitment? Clearly differentiate between your own responsibilities and those of the leader. Next, gain agreement on how you will work together to implement the change. Get permission to provide candid feedback about how they can more effectively lead the change. Seek a clear understanding of what is expected of each party. Document the agreement so you can refer to it later. Many leaders don’t actually know how to lead change without relying solely on authority to make it happen. Provide training in change leadership to help them discover how to influence and how to avoid sending mixed messages. For example, one of the training courses I offer at Enclaria is How to Lead Change, a practical workshop for senior leaders that includes a case study, a simulation, and practical exercises so they can identify the steps they can take to effectively lead a specific initiative without causing resistance. 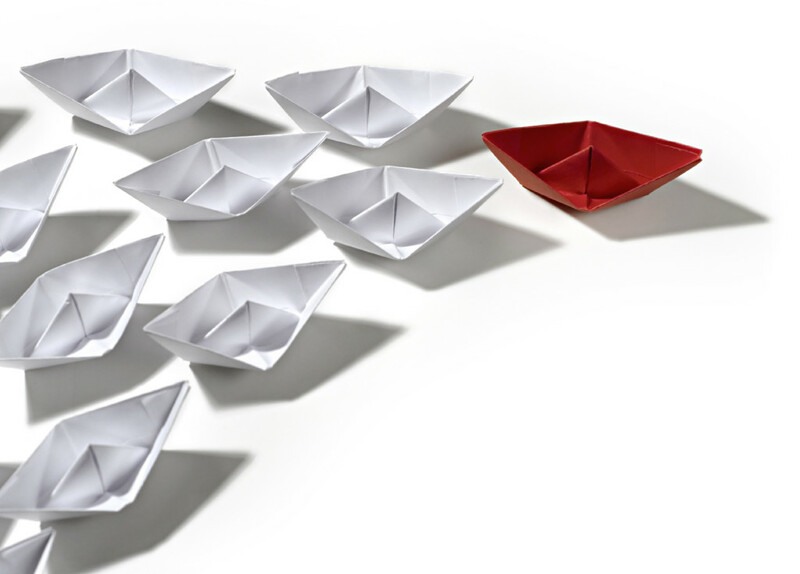 Beyond training, ensure leaders have what they need to be effective in their role. Prepare them with the message to communicate. Send reminders to help them follow through on their commitments. Help them see the change through the eyes of those going through it. Make it as easy as possible for them to fulfill the role of a leader of change. Even when they know what they should do, leaders may have their own resistance to doing it, or they may fall back into old patterns of influence. That’s where coaching comes in. Work one-on-one with leaders to help them make decisions and take action that supports change. Based on your earlier agreement, provide feedback when they do something that undermines the change. If they try to dump the role of leading change on you, refer back to the roles you agreed to, and remind them of the importance of performing their unique role in the organization. 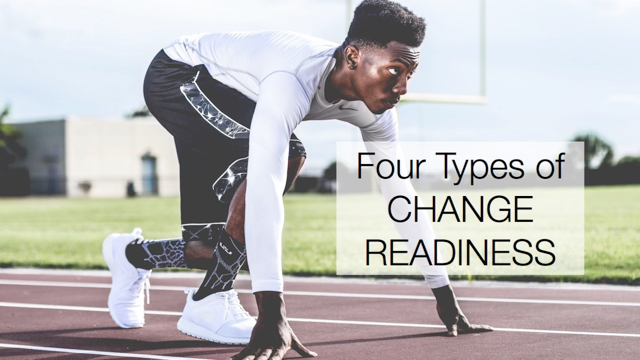 It may seem obvious that you would be the face of change to the organization, and it may even be tempting to take it on. However, the initiative will gain more credibility when people see leaders own it within their own areas, instead of just giving you permission to implement it there. Gain agreement on roles, equip them to lead, and then follow up with coaching to help them be effective. Don’t let them get away with delegating their crucial leadership role to you. Want to learn more about Enclaria’s “Lead Change Without Resistance” workshop? Contact me for more information.